Despite the dismal global economic situation, Malta has weathered the storm in its banking sector well. By employing caution and good corporate governance and with a focus on the domestic market, it has maintained its ground and its significant contribution to the growth of the Maltese economy. 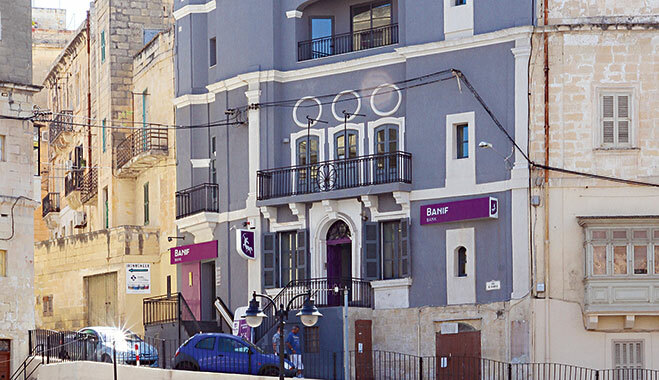 In this context, Banif Bank Malta is now in its fifth year, recording considerable achievements and is well on a trajectory of growth and expansion. For the third time, the bank has clinched the World Finance award for Best Banking Group in Malta, and so World Finance spoke with the bank’s CEO, Joaquim F Silva Pinto. “The bank’s success can be attributed to a number of factors including Malta’s open business environment, the drive of the Banif team and the trust of the Maltese public,” said Silva Pinto. 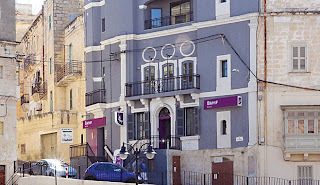 “In just five years we have established a fully fledged bank with 10 branches across Malta and Gozo, employing 160 dedicated employees responsible for back...read on.